President (Fearless leader) Bristell Aircraft/Sport Flying USA Inc.
Lou is known as “The Landing Doctor” as he has spent his life trying to improve the process of teaching new pilots how to land safely. Air show performer and commercial pilot Michael, Lou’s son, started flying gliders when he was 11 years old. 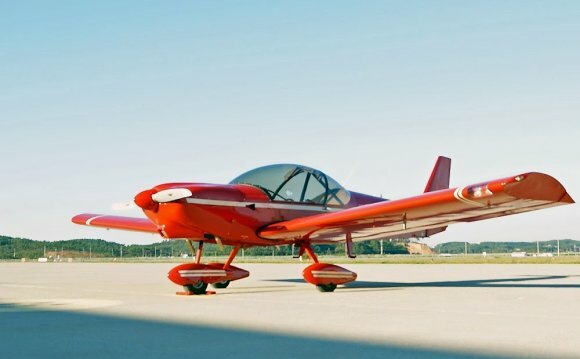 He soloed an airplane on his grandfather’s farm when he was only 13. By the time he was 18, he had his commercial pilots certificate and was off to a successful aerobatics career. Captain John Rathmell co-ordinates all sales, demos, and deliveries of our Bristells when he is not flying a Lear Jet. He is our most enthusiastic member of our team. You will find Captain John, in Lancaster PA or at all of our shows. John is a master CFI and serves as the dealer and demo pilot for Adventure Sport Aviation in Punta Gorda, FL and covers the west coast of Florida. Call John for practical LSA information he has years and many hours of training given behind Rotax engines and Bristells. Vince joined Mid Island back in the 70′s while the operation was still at Deer Park Airport. He is a CFI with a BS from Dowling College. His passion and expertise is in aircraft sales. He has sold hundreds of aircraft, everything from singles to jets to helicopters. He is also the point of contact for New York Jet Charter department. 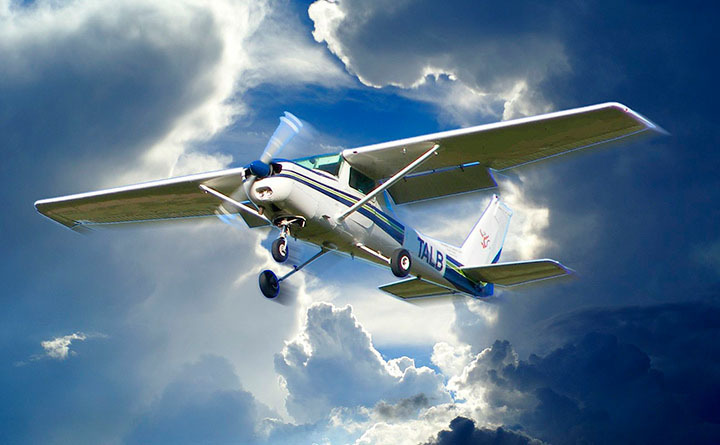 Vince has been a Mid Island Air Service, Inc. partner since 1993. Rich is our lead light sport mechanic in Lancaster KLNS Pa. Rich is in charge of new aircraft certifications and assembly of our kits and experimental Bristell aircraft. He is an active LSA pilot and a certified Rotax mechanic with heavy maintenance training. Assists Rich Maisano at the Lancaster Facility. Al works out of our Lancaster Facility. He is a Master CFI, control tower operator, and retired FAA safety team leader. He has contributed to our GPA Training document and helps us with our shows, aircraft deliveries and training of new owners. 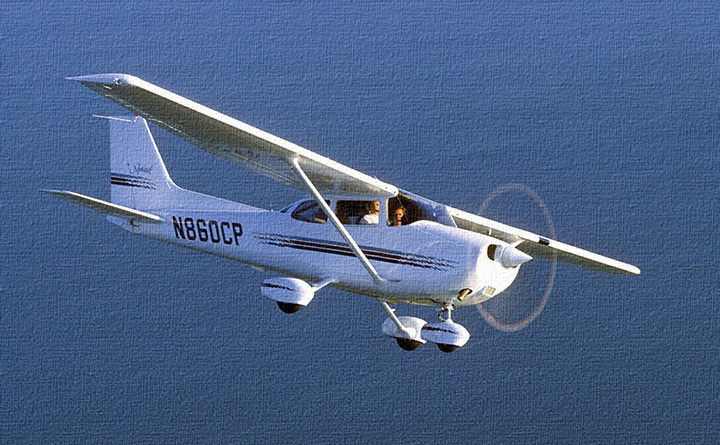 Bristell U.S.A - Bristell light sport aircraft.